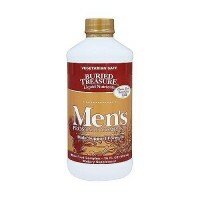 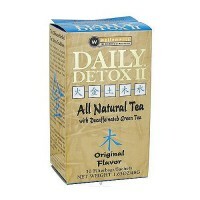 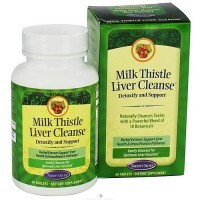 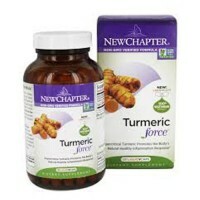 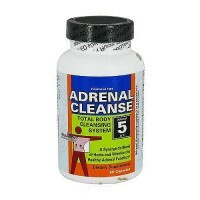 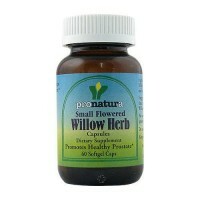 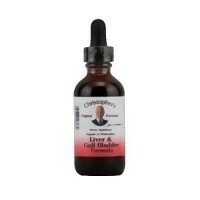 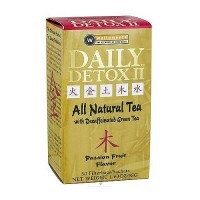 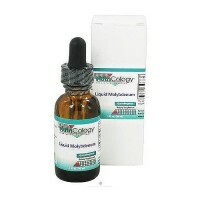 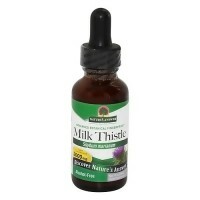 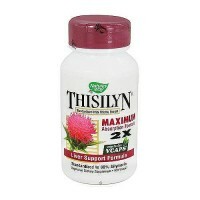 Supports the liver and fights against free radicals. 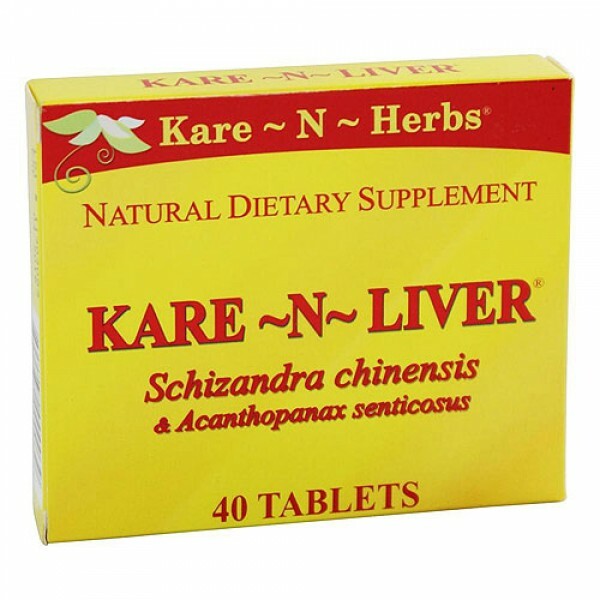 Kare-N-Liver is a highly potent mixture of the medicinal herbal plants Schizandra chinensis and Acanthopanax senticosus, which helps to enhances physical and mental strength naturally, supports the liver and fights against free radicals. 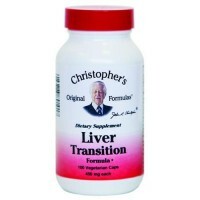 Kare-N-Liver has been known to help the body better utilize oxygen to gain extra stamina, endurance, protection and recovery from stress and fatigue. 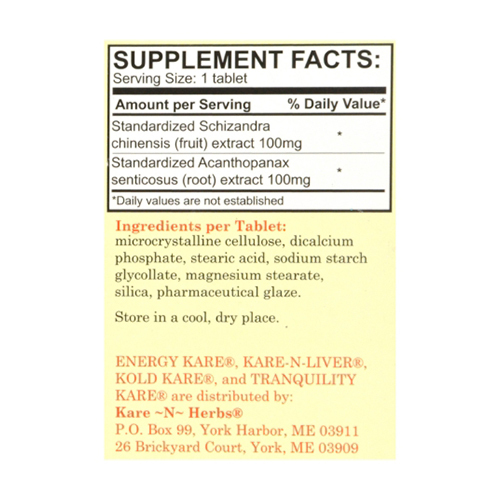 Taken as directed by adults over 12, Kare-N-Liver has been known to help the body better utilize oxygen to gain extra stamina, endurance, protection and recovery from stress and fatigue. 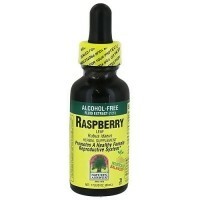 Also reduces inflammation at joints. 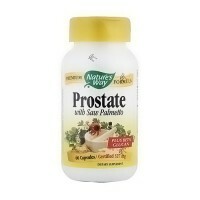 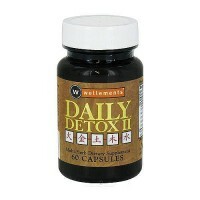 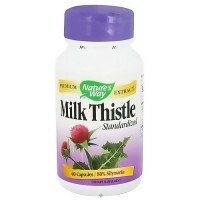 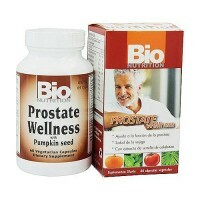 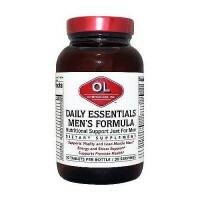 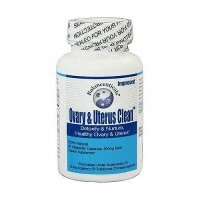 Recommended intake: Effectiveness has been shown with 1 tablet taken per day. 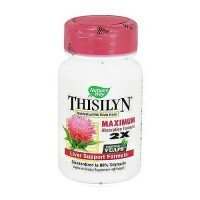 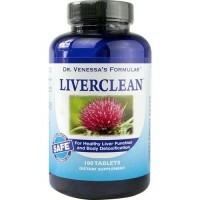 For extra support to the liver, 2 tablets may be taken daily. 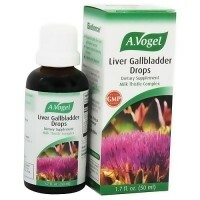 No adverse reactions or drug interactions have been reported to date. 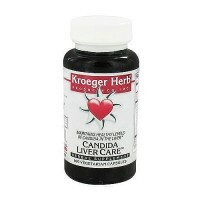 In case of accidental overdose, immediately call your doctor.